6860 River Road Richfield, NC. | MLS# 3261173 | Kannapolis Homes for Sale, Property Search in Kannapolis. Attention Investors!!! With some TLC this home could shine again. 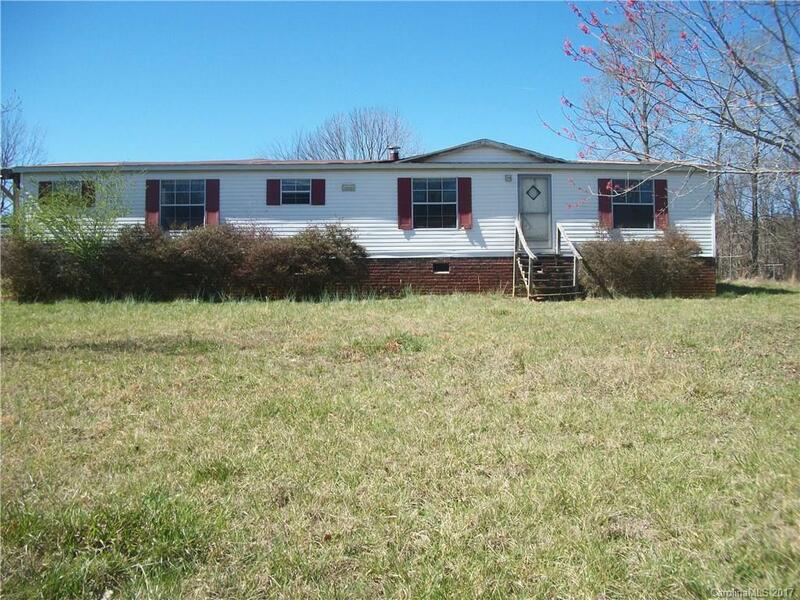 Home is located on an acre of land with 2 outbuildings. The condition of the HVAC is unknown. It is unknown if the fireplace is functional.